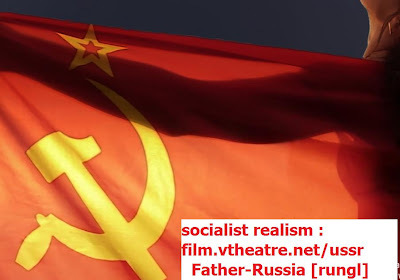 Ideology was a trademark of soviet cinema [definition, "ideology" as well]. wiki/Conceptual_art : in literature and film? There is strong nostalgia about the "Soviet" after the end of USSR... why? Reaction to "entertainment" [Hollywood], missing the message? Representation and Ideology in Man with a Movie Camera. 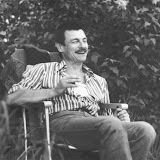 Tarkovsky, Orthodoxy, (Russian) Formalismtheory (Schklovsky, Jacobson, Lotman), and conceptualism (Moscow 1980s) ? Man with a Movie Camera, Vertov: A classic documentary-experiment by Dziga Vertov, 1929. VUFKU - 1 hr 7 min. Kino-Eye - 1924. Directed by Dziga Vertov. Directed by Vsevolod Pudovkin and Nikolai Shpikovsky, written by Nikolai Shpikovsky, 1925. Also known as "Chess Fever". "With an international chess tournament in progress, a young man becomes completely obsessed with the game. His fiancée has no interest in it, and becomes frustrated and depressed by his neglect of her, but wherever she goes she finds that she cannot escape chess. On the brink of giving up, she meets the world champion, Capablanca himself, with interesting results." Directed by Vsevolod Pudovkin and Nikolai Shpikovsky, written by Nikolai Shpikovsky, 1925. ... return of the Russian culture? Do they fake it, being russians?